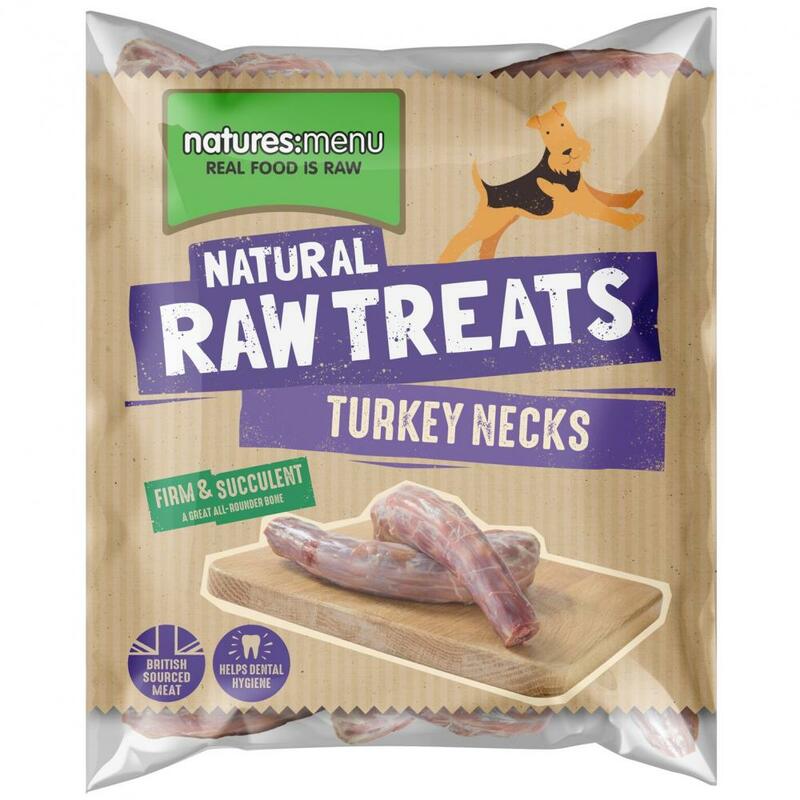 Turkey necks packed with soft bone, cartilage, skin and connective tissue. Delicious and crunchy, they can be used as treats or as part of the meat meal every day to promote gut health, fresh breath and dental hygiene. 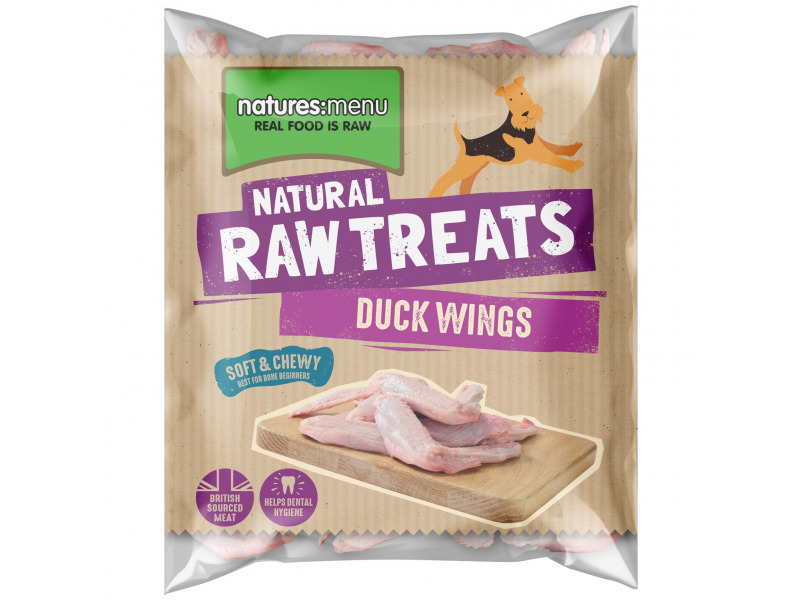 Suffolk reared Duck Wings packed with soft bone, cartilage, skin and connective tissue. Delicious and crunchy, they can be used as treats or as part of the meat meal every day. Suffolk reared Duck Necks packed with soft bone, cartilage, skin and connective tissue. Delicious and crunchy, they can be used as treats or as part of the meat meal every day to promote gut health, fresh breath and dental hygiene. 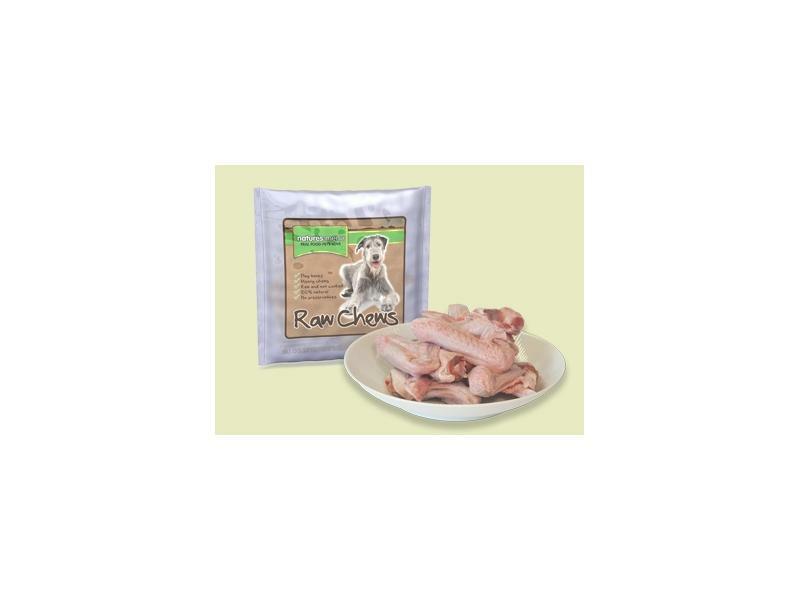 Crunchy Chicken Portions are packed with soft bone, cartilage and skin., Dogs love them. 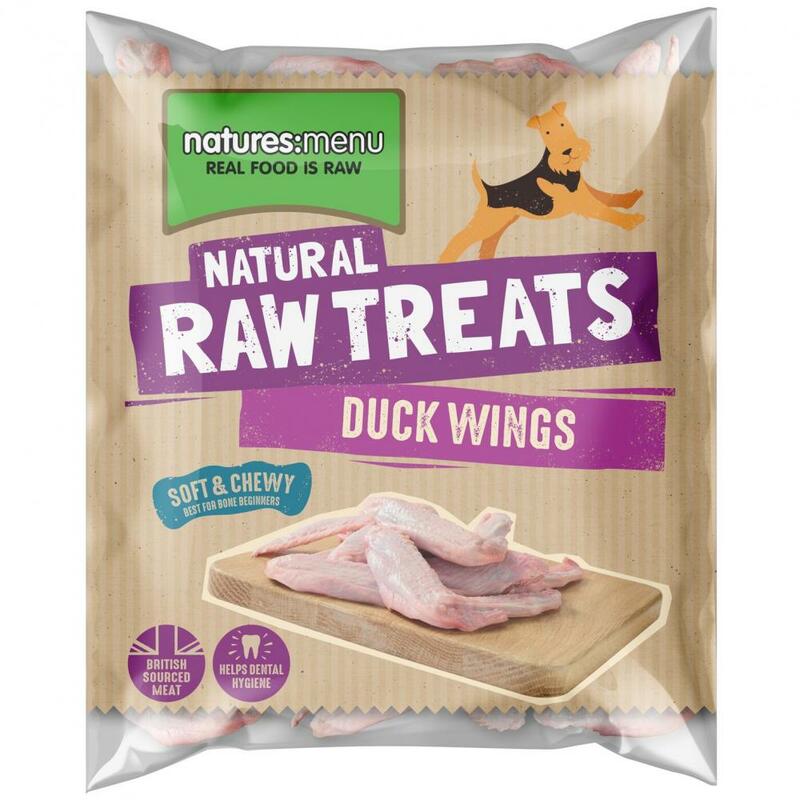 Our Vet Nick Thompson recommends them as ideal for starting dogs on their raw food journey, within a well balanced raw diet. Seasoned raw dogs can’t get enough of them either. Never feed cooked chicken bones. Your dog should always be supervised when playing with our chewing bones. Always try to select a large bone for your dog and always feed bones raw. 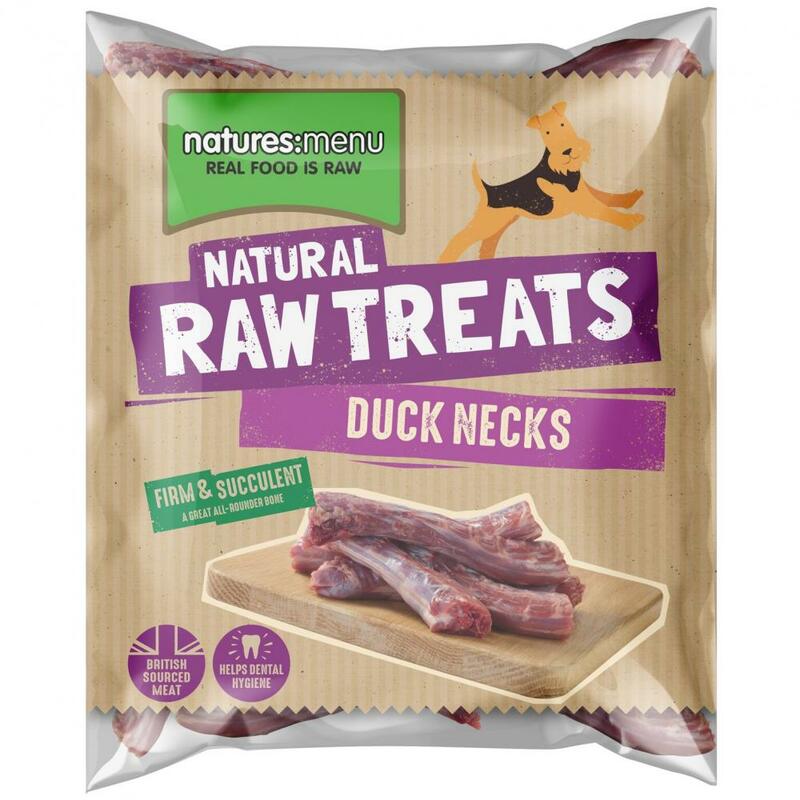 There are currently no questions for Natures Menu Poultry Component - be the first to ask one!